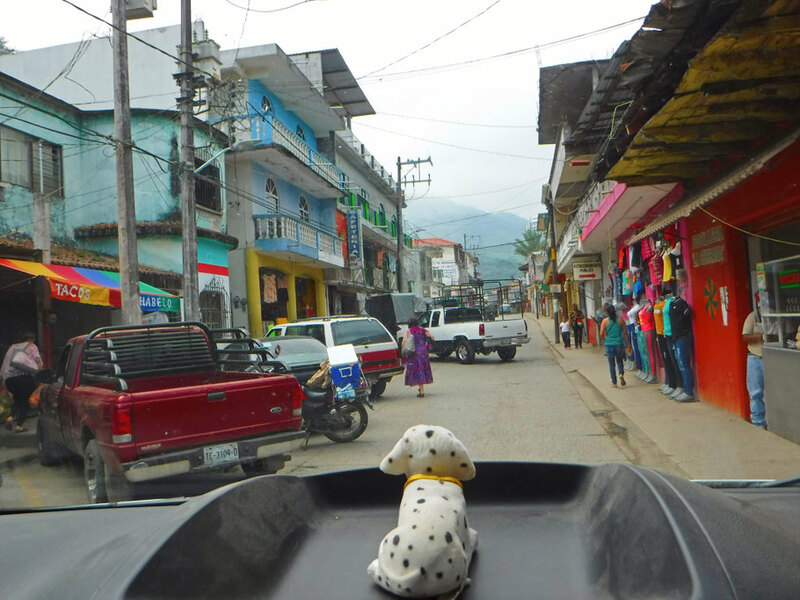 On arrival we were steered into the heart of Xilitla, where Bob enjoyed riding in the streets. After WWI artists and writers in the Surrealist movement sought to break with rationalism and unlock the powers of the unconscious mind. Their movement lasted until after WWII, influencing western thought and politics. 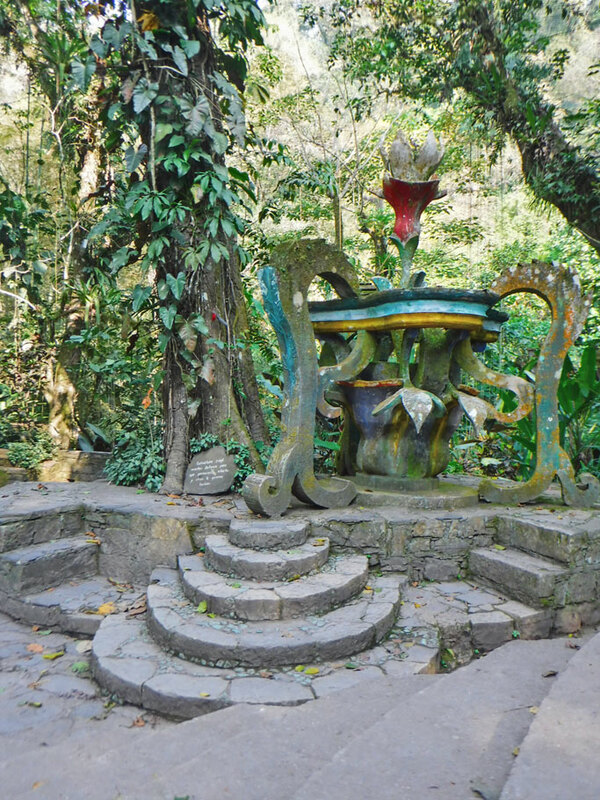 Here in Xilitla, in the jungle of San Luis Potisí, works of two Surrealist artists can be found. * Click pics to enlarge and/or view in a slide show. I mostly tried to drive so slowly it wouldn’t matter if I hit someone. 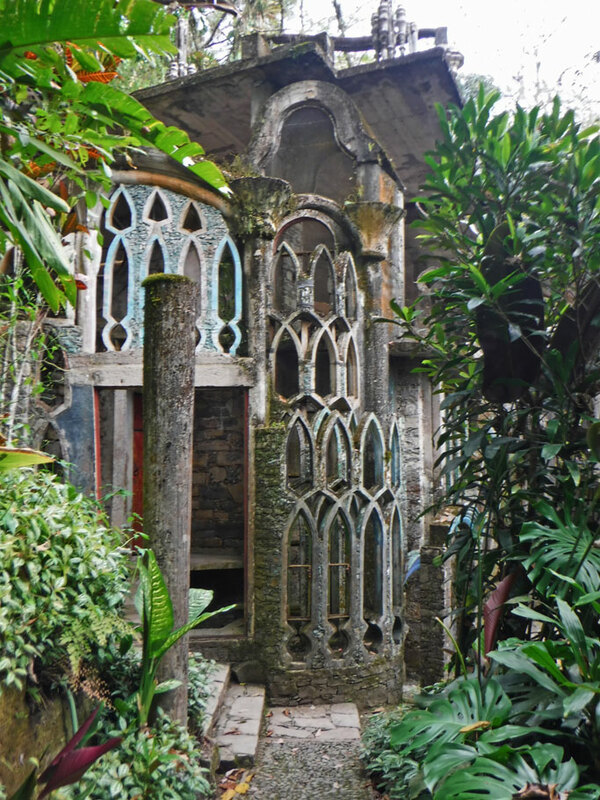 Edward James (1907-1984), a wealthy Brit from birth, became a poet, patron of the arts, and designer of Las Pozas. James helped the Surrealist effort, supporting Salvador Dali for two years, and letting René Magritte paint in his London house. 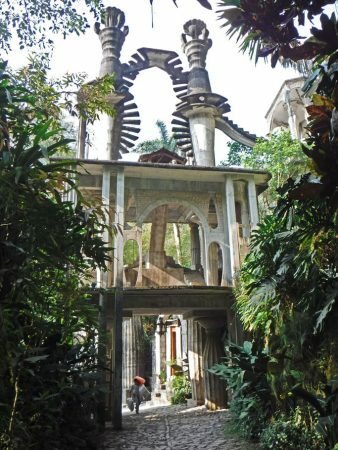 In the early 1940s James and Plutarco Gastélum started exploring Mexico for a site to create surreal gardens. Gastélum, a Mexican with a lead actor’s looks, had been working in a telegraph office when James met him. James hired him as a guide, doubling his salary. 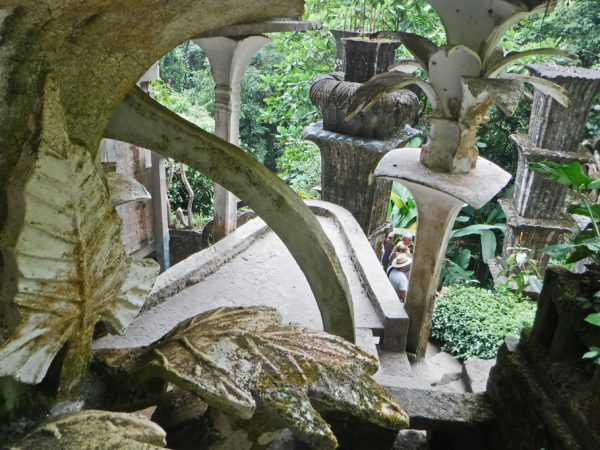 Eventually, they found a lush location in Xilitla. As a foreigner, James could not purchase it. The property was bought in Gastélum’s name. 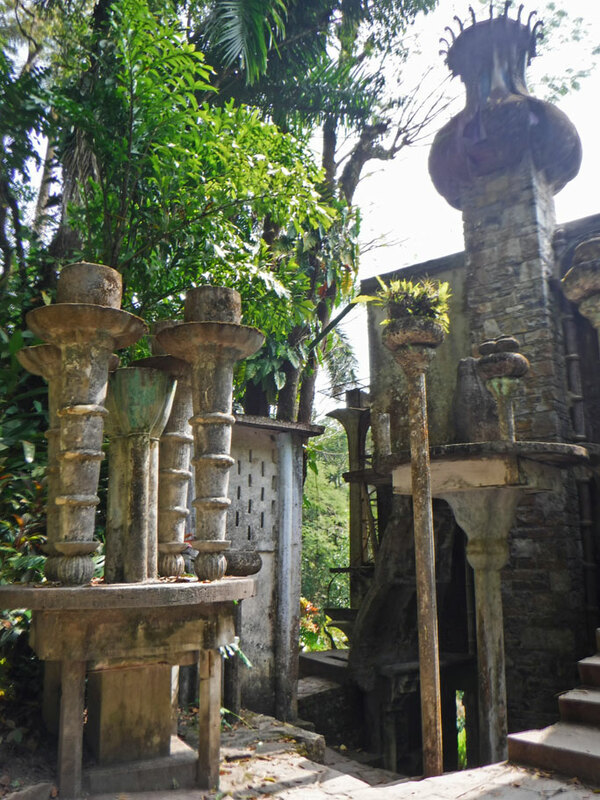 Work began at Las Pozas (the pools) in 1949, and lasted until 1984. 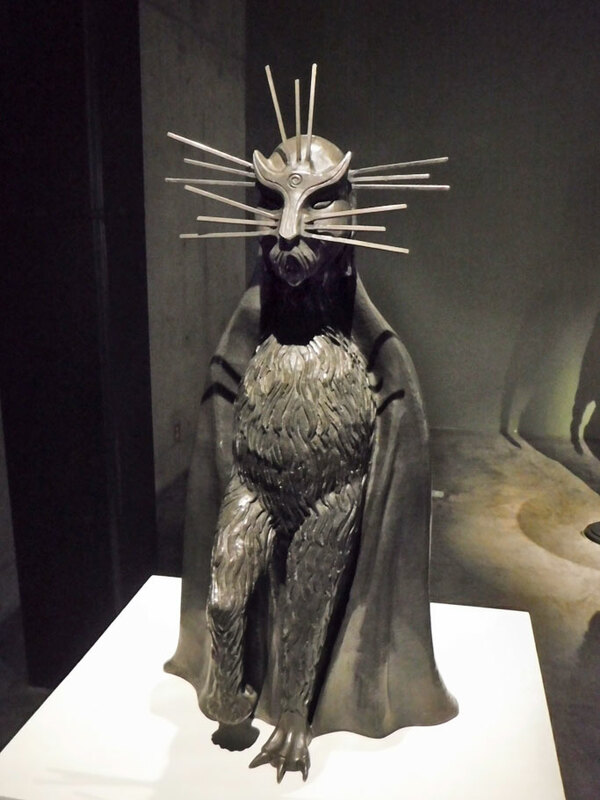 The cost ran to $5M, most of which came from the sale of James’ Surrealist art collection. 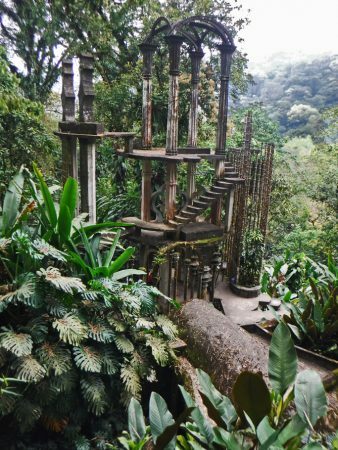 It’s unclear if James ever intended for Las Pozas to have any practical use. 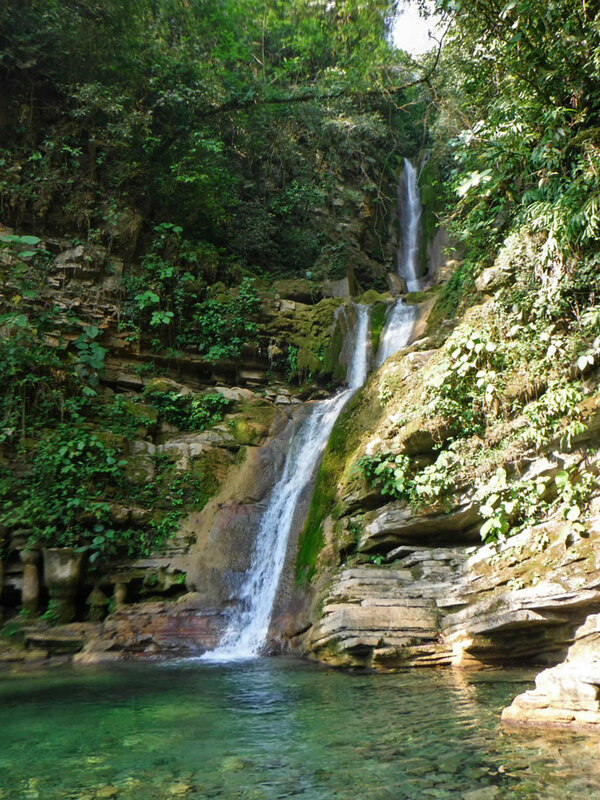 He did enjoy letting villagers swim in the pools, and many of his exotic animals stayed here. It is clear that he and Gastélum were fascinated with ancient ruins, and the way they were consumed by the jungle. Nothing was cleaned away to build the concrete structures. They were built among plants that will eventually overtake them. 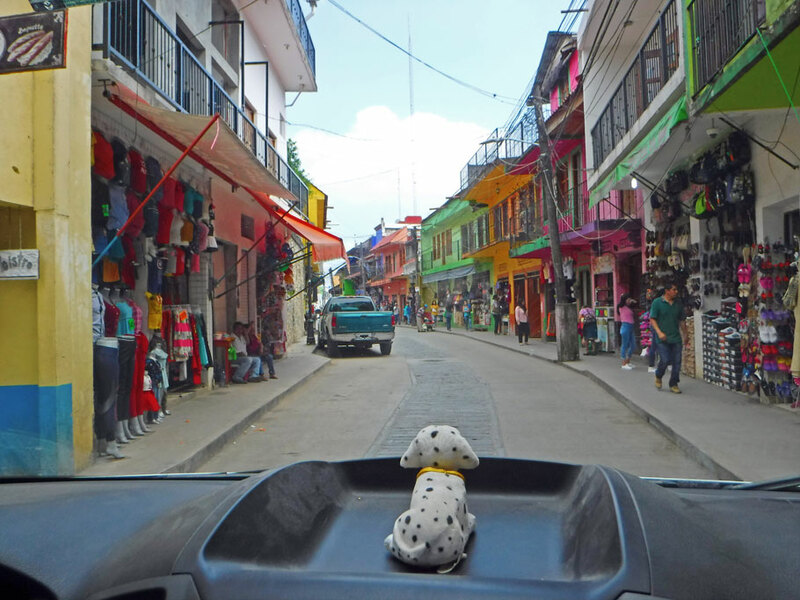 Our guide said to learn more about James, watch George Melly’s 1978 documentary “The Secret Life of Edward James” on YouTube. In 2007 Las Pozas was purchased by the state and some private interests for $2M. A foundation was established to preserve it. 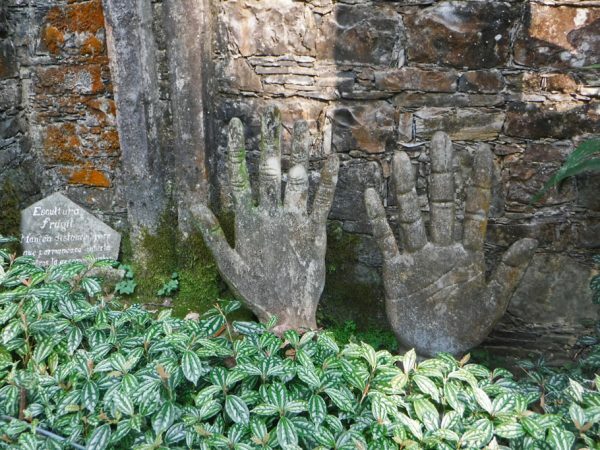 But would Edward and Plutarco really want it preserved? 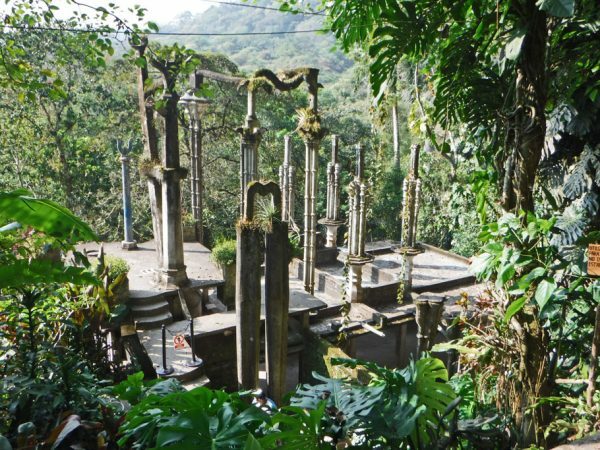 James, who traveled extensively, would either sleep at Las Pozas or El Castillo when in town. 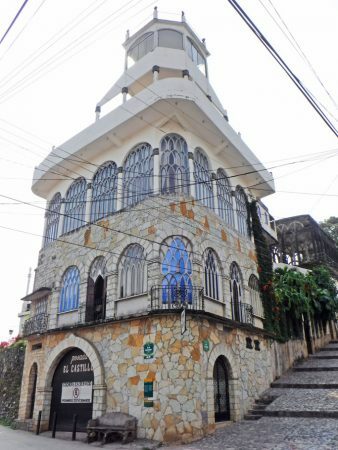 El Castillo, now a hotel, was home to Gastélum and his family. Gastélum had gotten married. His four children loved visits from Tío Eduardo. 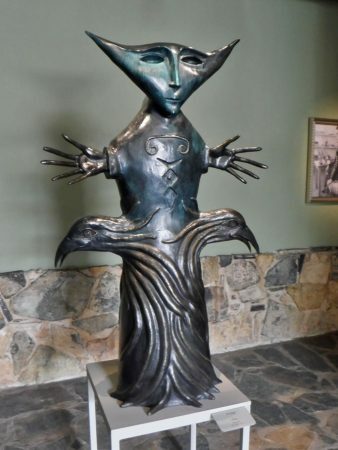 Leonora Carrington (1917-2011) was also born into a wealthy British family. As a child Leonora attended several schools, getting expelled from two for rebellious behavior. 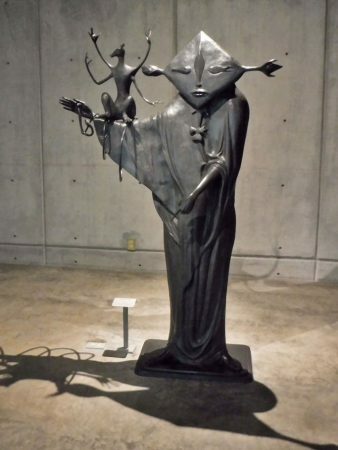 She became interested in Surrealism after seeing a painting at age ten. Though her family was not very supportive of her interest in art, she was able to study art in London schools. 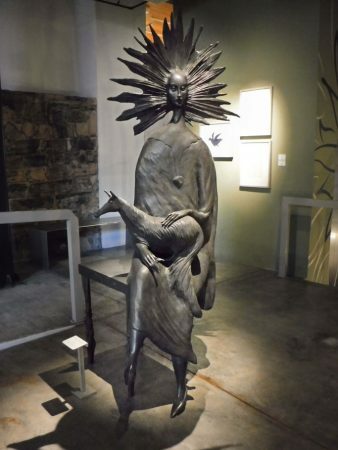 n the late 1930s she developed a relationship with German Surrealist Max Ernst. At the outbreak of WWII Ernst was arrested by the Gestapo. With the help of Peggy Gugenheim he was able to escape to the US. 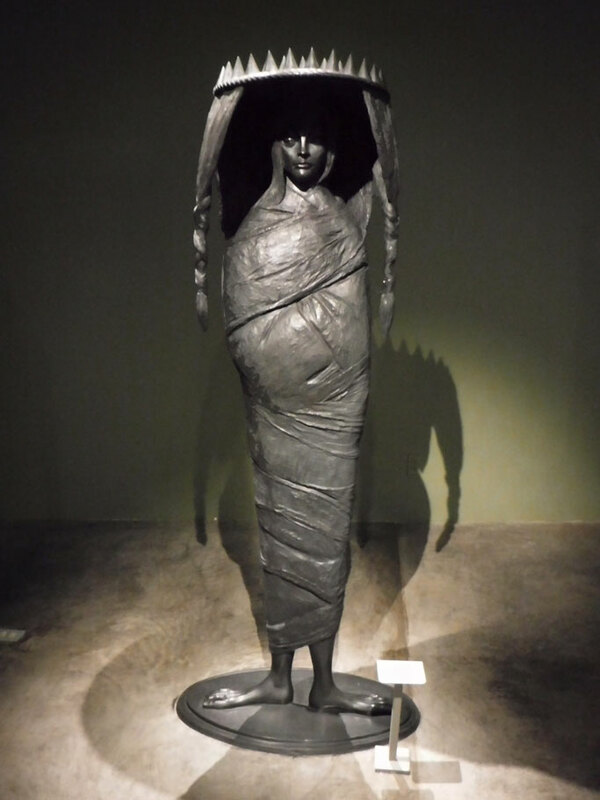 Leonora fled to Spain where she was hospitalized after having a mental breakdown. She later wrote about the experience in “Down Below”. She was allowed to leave under the care of a nurse who took her to Lisbon. She escaped to the Mexican embassy. An ambassador named Leduc arranged for a marriage of convenience, and took her to Mexico. They divorced in 1943. Carrington said “I painted for myself…I never believed anyone would buy or exhibit my work”. Edward James bought many of her paintings, though, and sponsored an exhibit of her work in New York in 1947. She was an active fighter for womens’ rights, winning the Lifetime Achievement Award from the Womens’ Caucus for Art in 1986. The Xilitla museum displaying her work was opened just months ago. There is another Carrington museum in the city of San Luis Potisí. 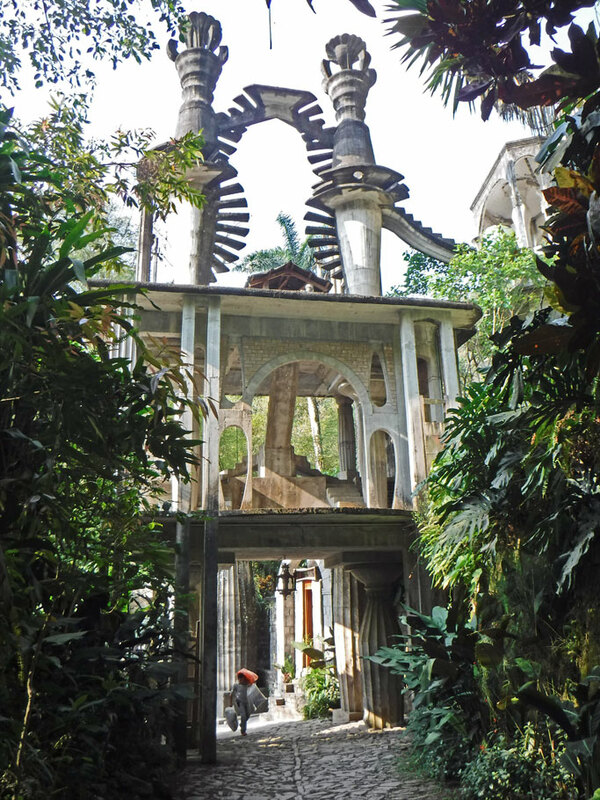 Not exactly surreal, but another cool building in Xilitla. This entry was posted in Mexico, San Luis Potosí, Travel On The Dirt and tagged Edward James, Las Pozas, Leonora Carrington, Mexico, Overlanding, Overlanding Mexico, San Luis Potosí, Sculpture, Surrealism, Xilitla. Bookmark the permalink. Yeah – it seems like something out of a movie, doesn’t it? I love the colors of/in Xilitla. And, what a collection of big name artists with “roots” or connections there. 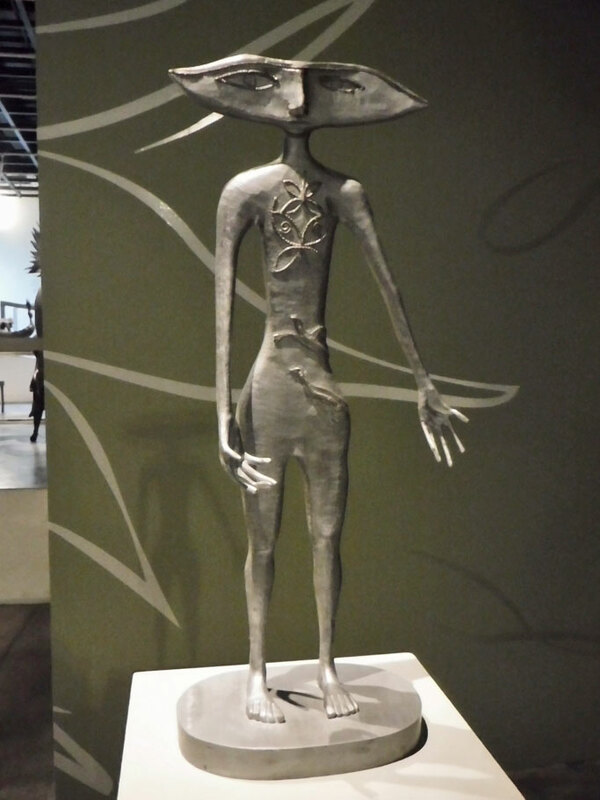 Thanks for sharing these interesting exhibitions inside and outside. 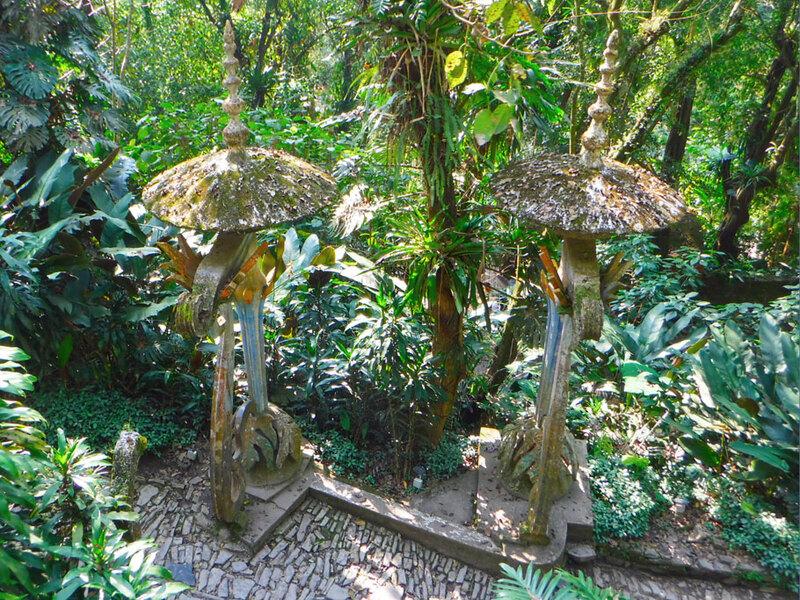 I wonder whether the jungle is taking over the surrealistic garden or if the foundation is trying to prevent that. I really liked the way you did this blog as well, with photos and captions. Thanks! This was a Greg blog. He is so much more economical with words than me. Tourism at Las Posas is huge. 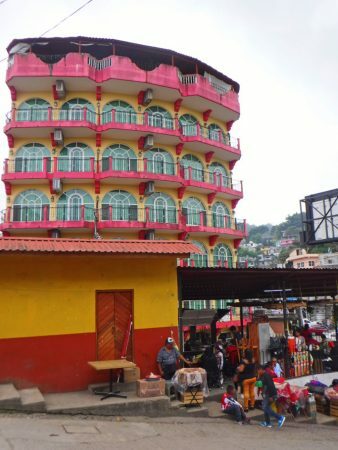 I think the town has an invested interest in keeping it in a “tourable” state – though there did seem to be some deterioration to the structures – which, of course, makes everything look even more interesting. One of my goals in Mexico was to learn more about Mexican art and artist – this was an excellent place for that.